Evelena Pipkin, 58, of Wagram, departed this life Thursday, April 18, 2019. Funeral arrangments are incomplete and will be announced later.  Services are entrusted to Purcell Funeral Home of Laurinburg.